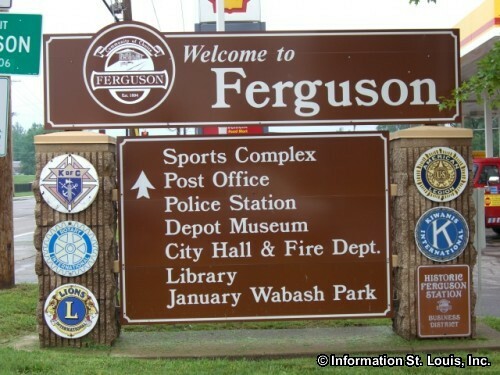 The City of Ferguson Missouri is located in North St. Louis County. 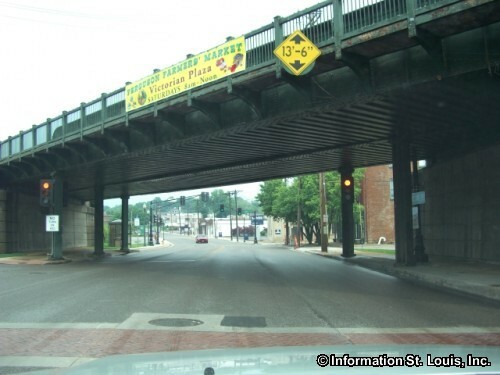 It is about a 20 minute drive along Interstate 70 to Downtown St. Louis. 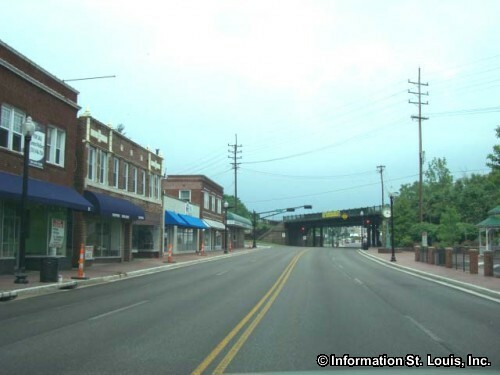 Important roads for Ferguson are North Florissant Road, Airport/Hereford/Chambers Road, Elizabeth Avenue, West Florissant Road and many neighborhood roads. 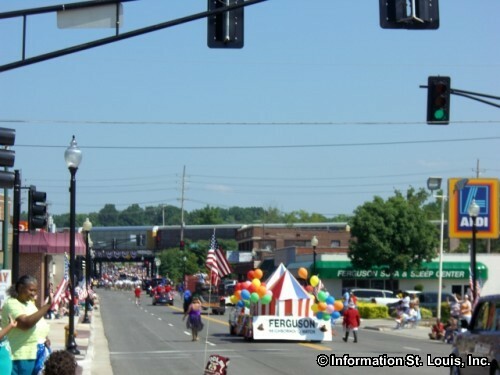 The City of Ferguson was incorporated in 1894. 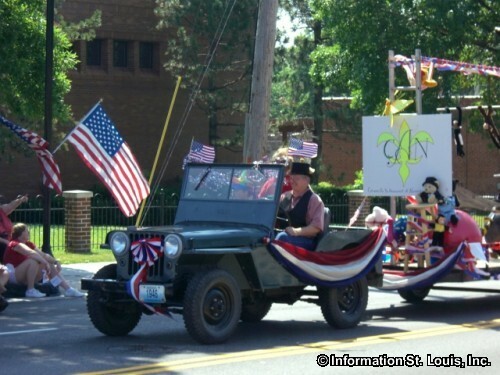 Population of the city was 21,203 residents in 2010. 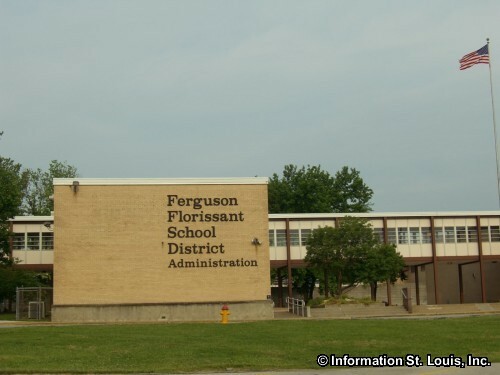 The majority of the residents of Ferguson are served by the Ferguson-Florissant School District. 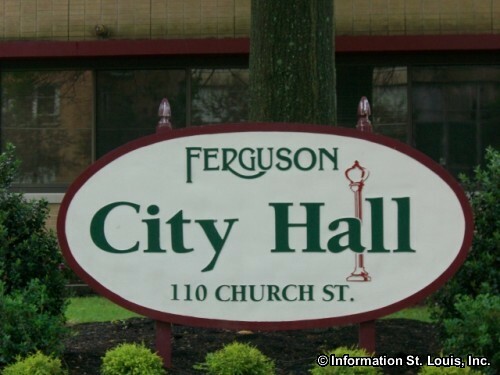 The district has six elementary schools, Ferguson Middle School and McCluer South-Berkeley High School located within the Ferguson city boundaries. 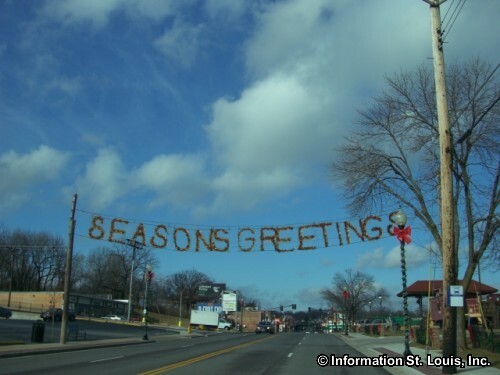 Students attend schools based on their home address. 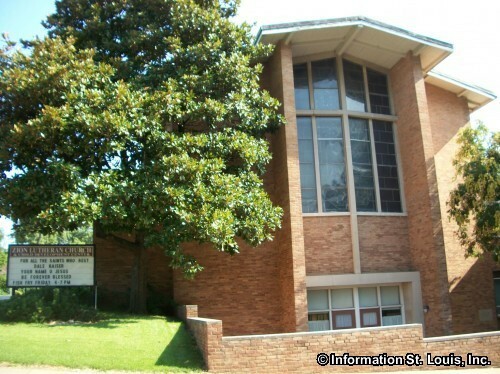 Several private schools are located near Ferguson. 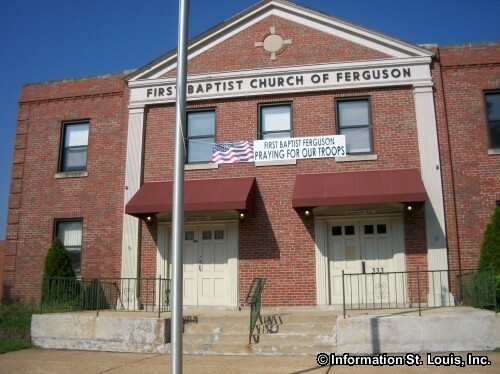 One of them, Blessed Teresa of Calcutta School, a private Catholic elementary school, is in Ferguson. 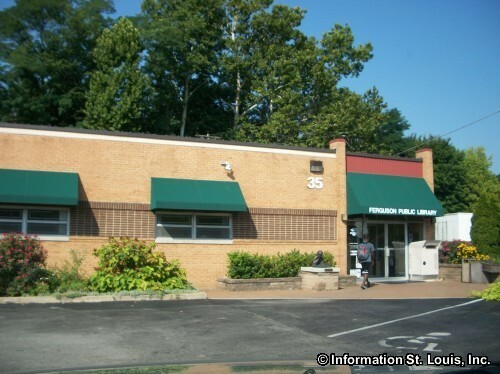 St. Louis Community College-Florissant Valley can also be found in Ferguson. 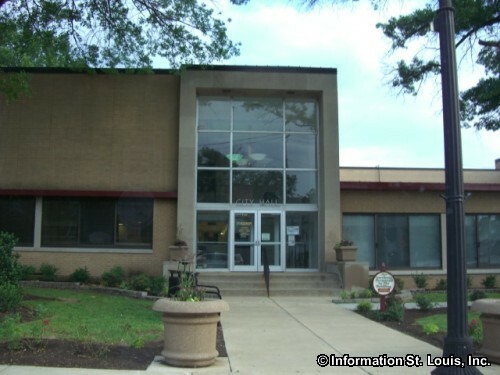 Some residents of Ferguson, located in the northeast corner of the city, are served by the Hazelwood School School District. 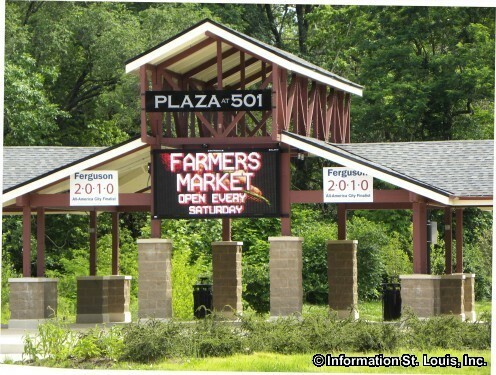 The City of Ferguson maintains 10 city parks with a total of 106 acres of park lands. 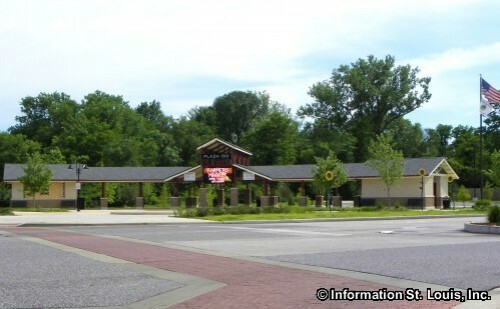 Hudson Park, with 30 acres is the largest city park. 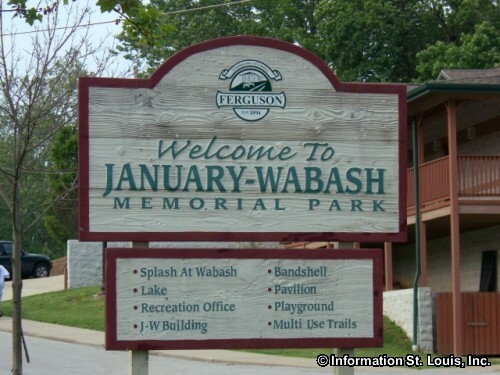 January Wabash Park is next with 24 acres and features Ferguson's Aquatic Center and a fishing lake. There is even a 7 acre dog park in the city, Wayside Park Unleashed. 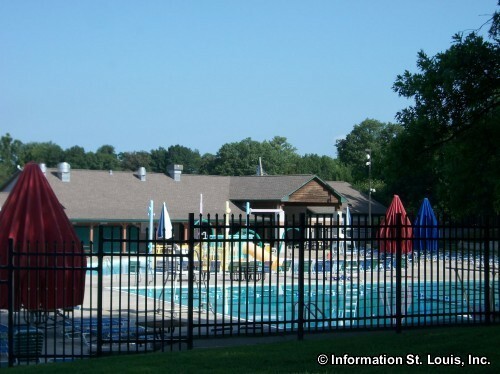 Combined, the parks feature playgrounds, ball fields, picnic facilities and pavilions, sand volleyball courts, horseshoe pits, an archery range, trails, fishing lake, basketball courts, a bandshell, an aquatic park. 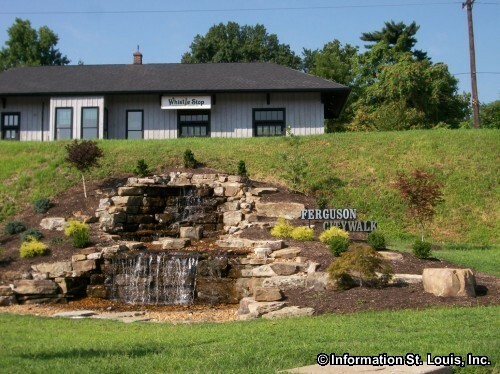 The Ferguson Sports Complex at Forestwood features lighted athletic fields for softball, soccer, and baseball, lighted tennis and handball courts, batting cages, concession stands, playground and picnic pavilion. 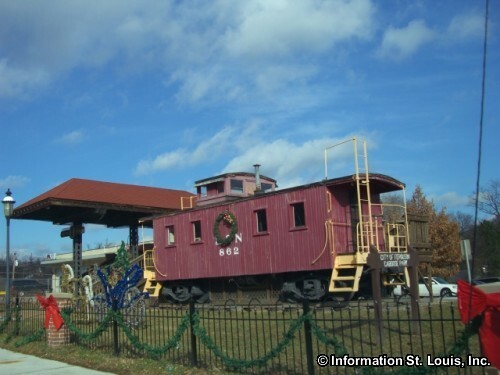 January Wabash Park began as the estate of Thomas January, a grocer and director of the North Missouri Railroad. 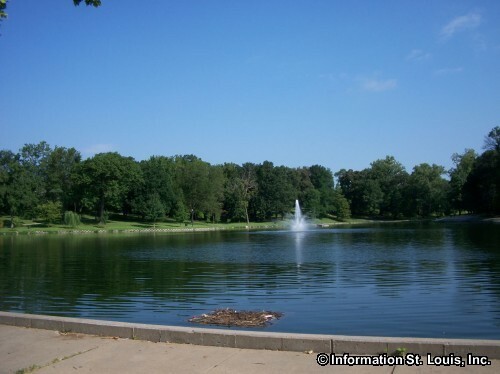 The fishing lake that is located in the park was once a small spring fed lake that Mr. January agreed to enlarge and the water was used to supply the water tank located at the Ferguson Station. 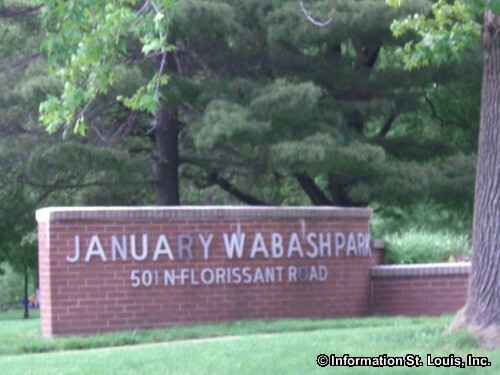 Later the January estate was sold to the railroad to be used as a company employee recreation area, known as the "Wabash Club". 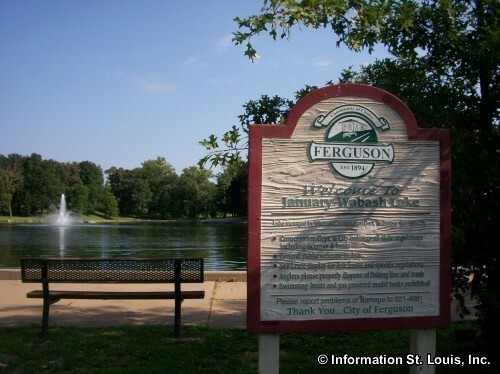 In 1948, the Wabash Club was purchased by the City of Ferguson and became the January Wabash Park. 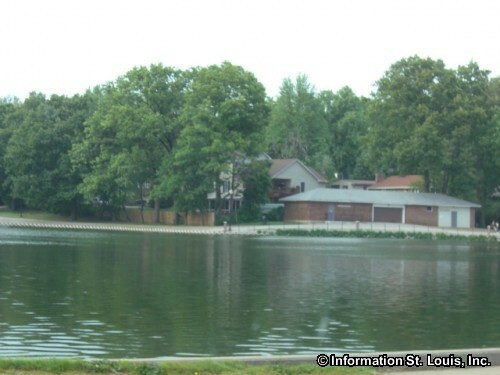 Today the lake is one of the most popular fishing lakes in the county and is kept well stocked. 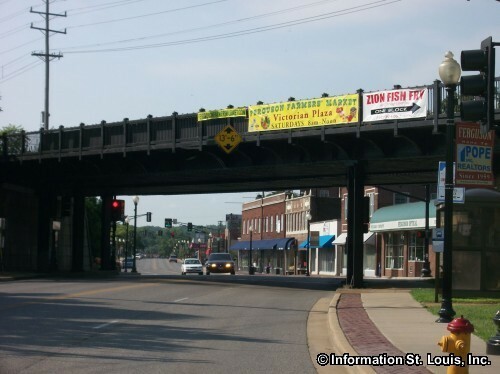 William B. Ferguson is considered the founder of the City of Ferguson because of a stipulation he made to the North Missouri Railroad. 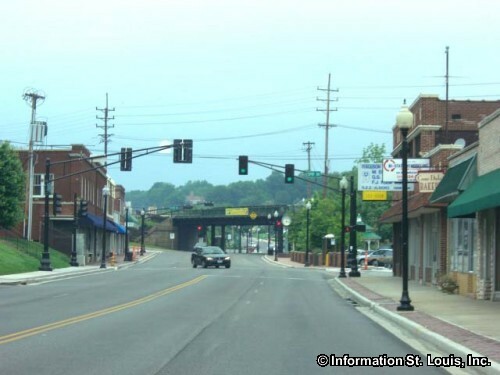 In the 1850's, as the railroad was coming west through the county, William Ferguson agreed to deed some land on part of his farm to the North Missouri Railroad with the stipulation that a depot was built on the land and that this depot would be a regular stop. 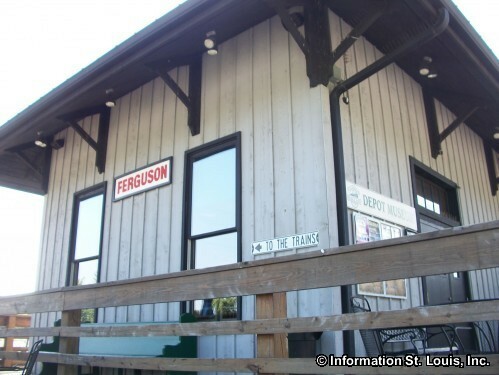 The railroad agreed and the depot became known as Ferguson Station and was soon a very busy stop. 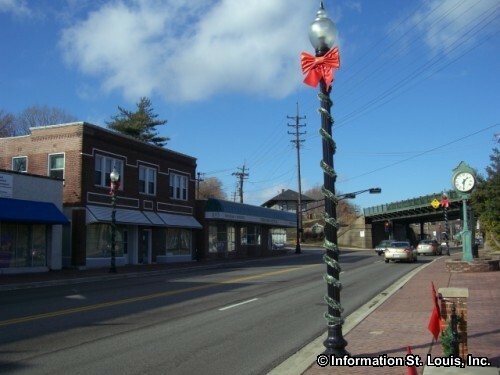 Mr. Ferguson eventually began to divide and sell his land to businesses and homeowners and the city of Ferguson was born! 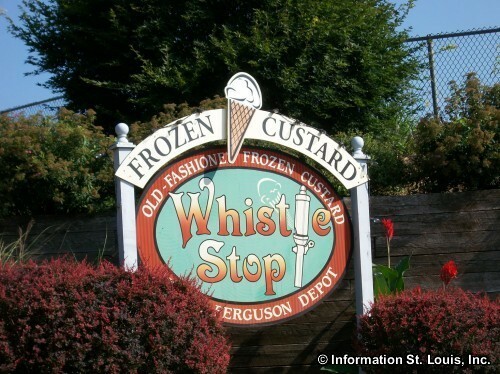 The railroad was later known as the Wabash Railroad and today the Ferguson Railroad Depot has been renovated and is the home of the Whistle Stop Frozen Custard Shop. 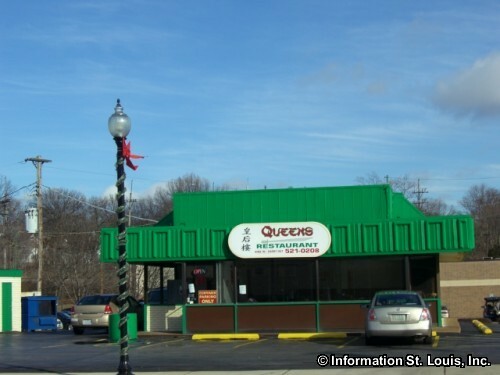 There are several St. Louis County landmarks located in Ferguson. 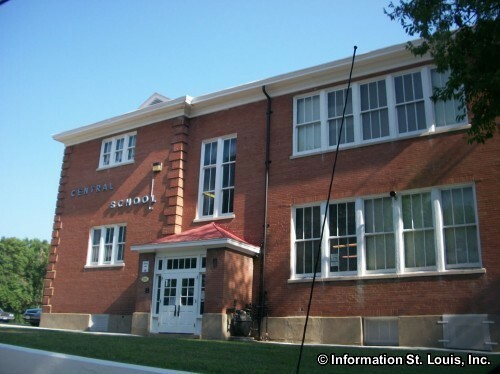 One of the landmarks is Central School, a Ferguson-Florissant elementary school, which was built in 1878 and was Ferguson's first schoolhouse. 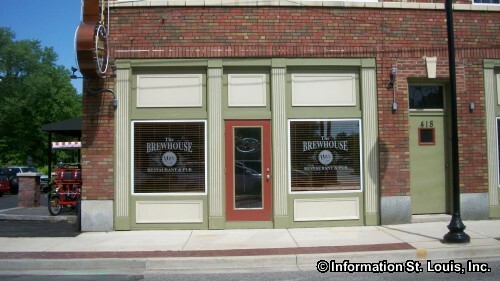 It has also been placed on the National Register of Historic Places. 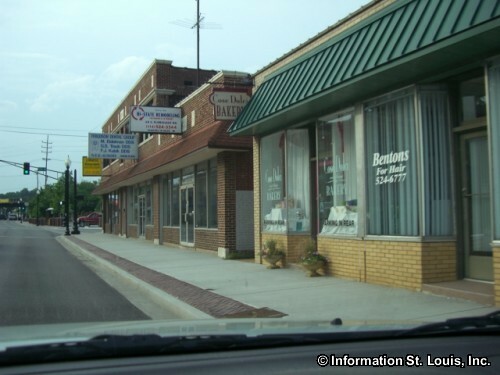 Also on the National Register is Ferguson's Church Street Commercial District. 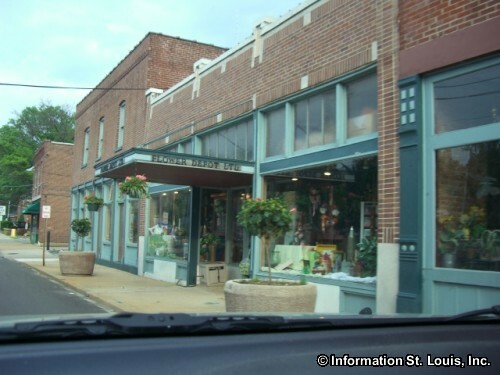 This Historic District has four commercial building located on the south side of Church Street and are all masonry buildings. 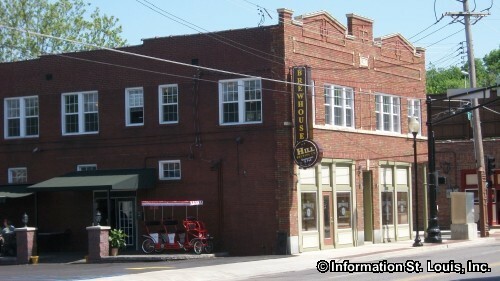 Those buildings are the Tiffin-Bindbeutel Building, built 1895; the Bindbeutel's Meat Martket, built 1925; the Tiffin Building, built 1912; and the Walker-Nemnich Building, built 1905-1909. 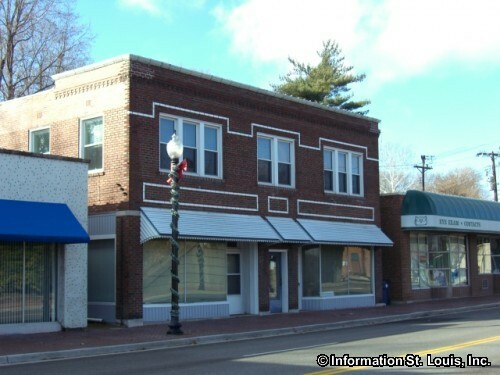 Another landmark is the Hereford-Atwood House which was built by Ferguson's first mayor, James Hereford in 1884 and also was lived in by the city's second mayor, Dr LeGrand Atwood. 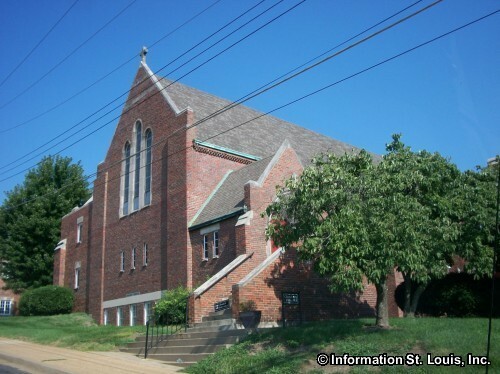 Three other homes in Ferguson are also listed as landmarks, "Wildwood", built 1857 and is also listed on the National Register of Historic Places; Thomas House, built 1880's; and the Jackson-Menke House, built 1869. 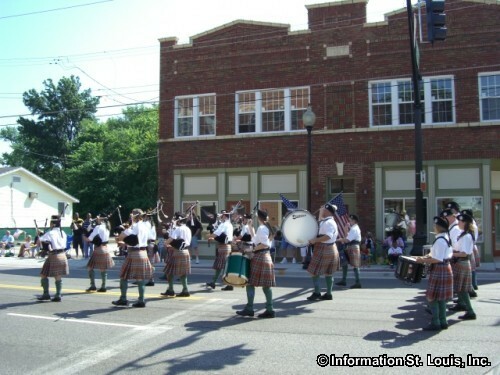 As homes in Ferguson pass the century mark and meet other criteria, such as remaining historically true in architecture, they receive a plaque that is placed on the exterior of the home, honoring them as a Century Home. 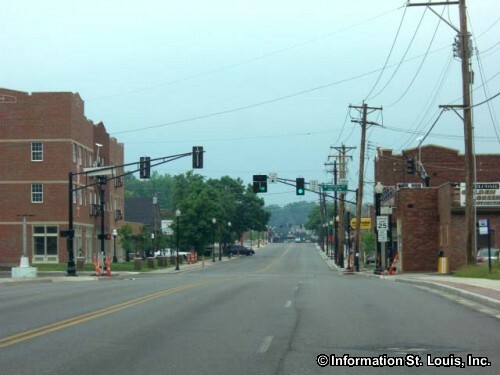 As of 2008, Ferguson had over 80 Century Homes.